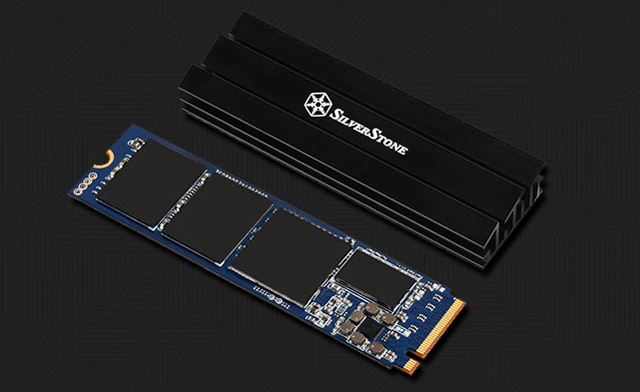 M.2 SSD owners listen up! SilverStone has announced a new TP02-M2 aluminum alloy heatsink that supports drives up to 80mm in length. Specifically designed for M.2 SSDs, this kit provides an anodized heatsink, thermal pads for both single- and double-sided M.2 SSDs, and silicone bands for easy, non-permanent installation that won’t damage your drive.